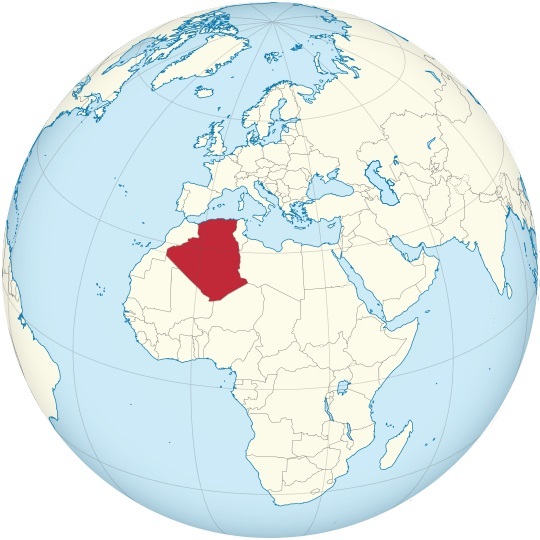 The different cultural and social influences of North Africa, the Middle East, and the Orient all lend character to Algerian music. As the popularity of this style spread across the land, French and Spanish influences were also added. The result is an eclectic and upbeat form of traditional and modern music. Traditional Algerian music has subtle hints of Arabic poetry. The soft tones and soothing rhythms of the nuubaat themes were popular among Muslims, Jews, and other religious sects since the beginning of recorded history. Hawzi, Arab, and Oriental influences are strongly represented in classical Algerian music. Natural instruments complement melodic vocals. Modern Algerian music reflects the many changes the country has undergone in the past several decades. Rai is a form of Algerian music that provides a way for youth to rebel against social injustices. Unlike the traditional styles, modern Algerian music reflects elements of many global genres. Punk, pop, and rock sounds penetrate the modern Algerian sounds. Vocal stylings remain priority over instrumental sounds. 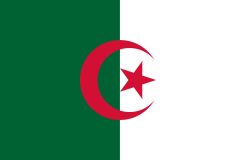 Algerian music, along with many other genres, is available for listening online at hit-Tuner.net. The premier online player has over a thousand internet stations so users can sample many different types of music from around the world.